You're the only YOU in the Universe. Shine your STAR. 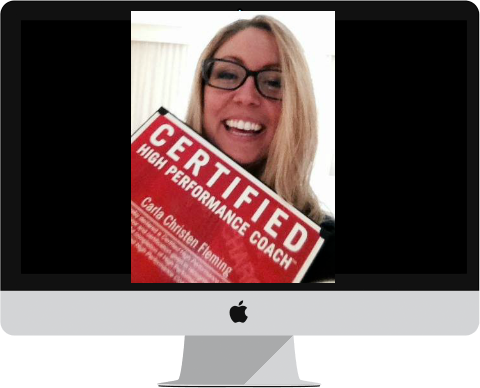 Be the first to hear about Carla's latest trainings, and get your 5 Personal High Performance Ratings! She’s the award-winning entrepreneur (Erie Reader’s 40 Under 40) and founder of The Mavens Movement global community, Lake Erie Belly Dance, and The Fleming School of the Arts. 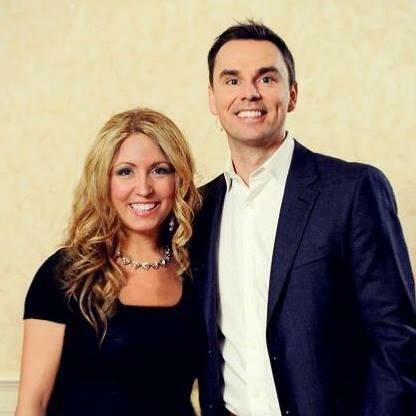 She’s a 3-time world-record-winning team leader for the international charity Shimmy Mob, a graduate of the world's top personal development programs and online business / marketing schools, and she mentors personally with the “Father of High Performance” himself, Brendon Burchard. 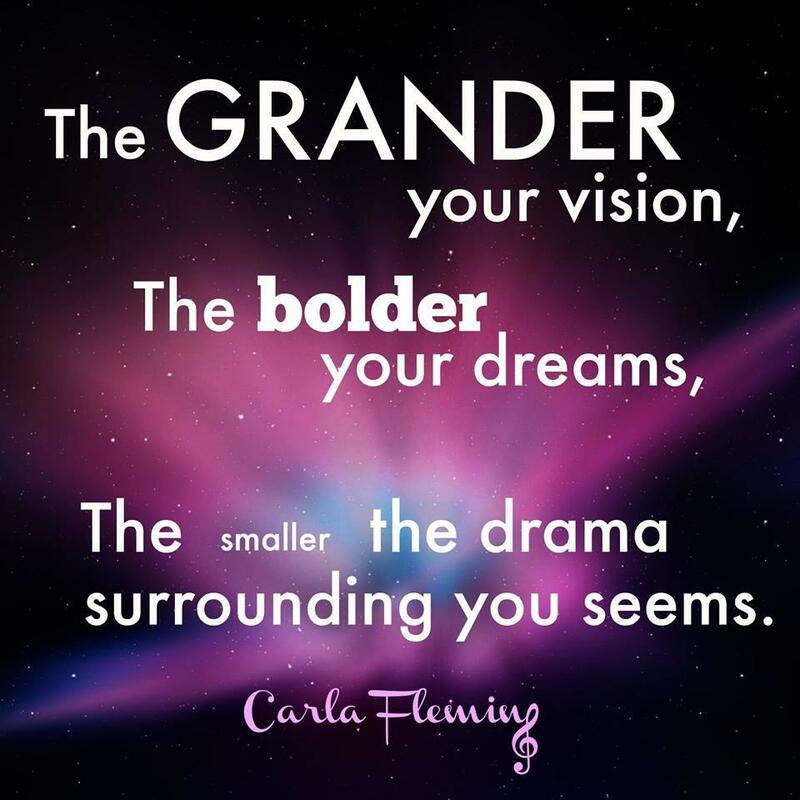 As a professionally trained mastermind facilitator and mastery-level Certified High Performance Coach, Carla leads weekly personal and professional development coaching programs and masterminds to raving clients around the world. 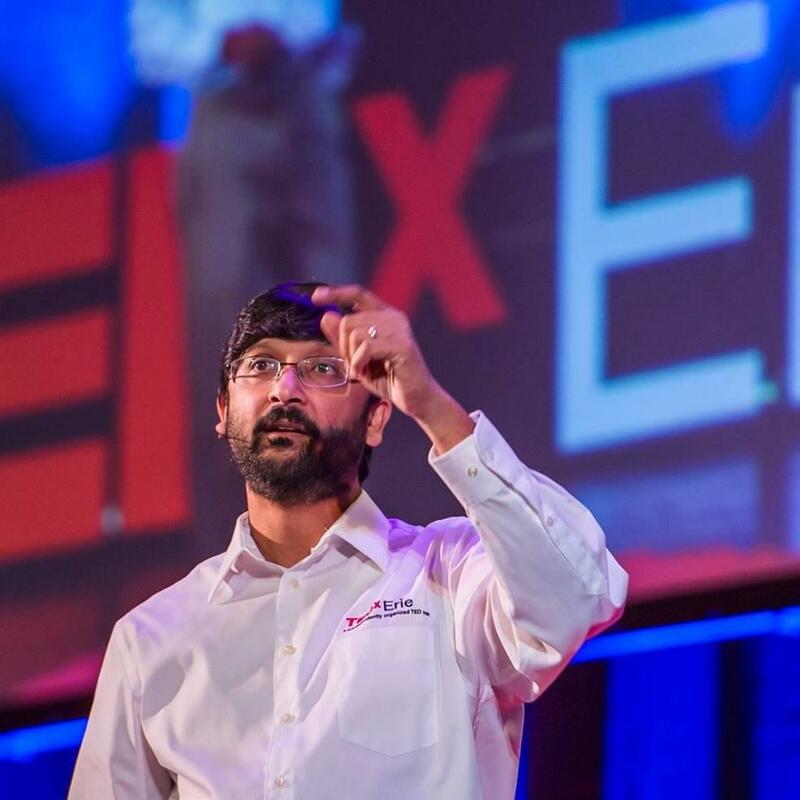 Maximize your influence in relationships, at work, in business, on social media, etc. Become the empowering “Maven” of your own life, and the leader that your tribes (family, friends, co-workers, team, company, etc.) are really waiting for you to be. Explode your confidence, productivity, abundance, and joy across all areas of your life - whether at work, at home, in your health, wealth, relationships, purpose, etc. Every step of the way, you'll learn to leverage the power of her rockstar "VIP Mavens" email + social media community of select movers and shakers - your high-achieving co-creators - in what students, and clients have hailed as the most empowering and comprehensive personal and professional development masterminds in the world. Like many of us, Carla has experienced a spectrum of life’s tragedies to miraculous moments, and is still here, still loving, learning, teaching, and growing, right along with you. Carla grew up in a musical family where rehearsal night in her parents’ band was the family’s living room entertainment. With her folks and elder siblings as her first music teachers, Carla’s parents then enrolled her in official piano lessons at age 5. She now uses her internationally award-winning (Song of the Year) musical compositions and acclaimed theatrical dance performances, her teachings of personal development and leadership, public speaking, piano, voice, ukulele, guitar, dance, and her learnings from the Certified High Performance Coaching curriculum to inspire hope, happiness, and human connection for her students and audiences worldwide. Carla began teaching private music lessons at age 16 and is a BA in Music graduate of Binghamton University, NY, with a minor in international studies, having spent a life-changing semester abroad in Grenoble, France. She founded The Fleming School of the Arts in 2007 to instruct music and fine arts classes on a grander scale, and soon began to realize that among the many arts she loved, the art of personal development was one of her greatest passions both to learn and teach. 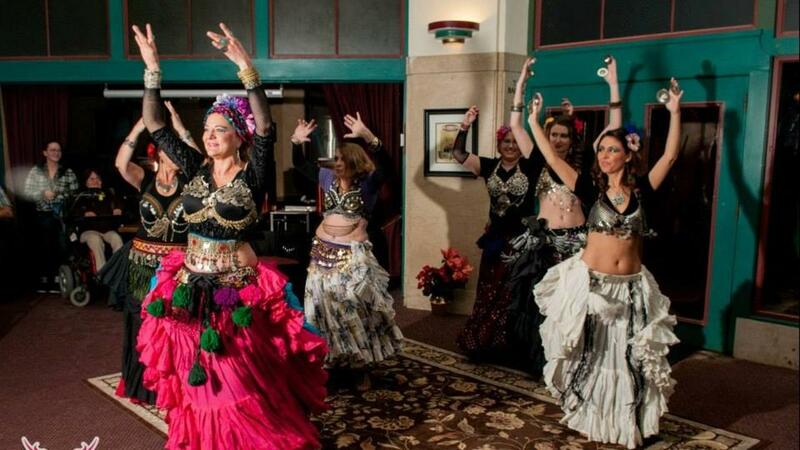 Carla founded Lake Erie Belly Dance, Erie’s first professional, multi-genre belly dance troupe in 2009 and maintains her belly dance teaching certifications, creating the Belly Dance Maven global community in 2018. 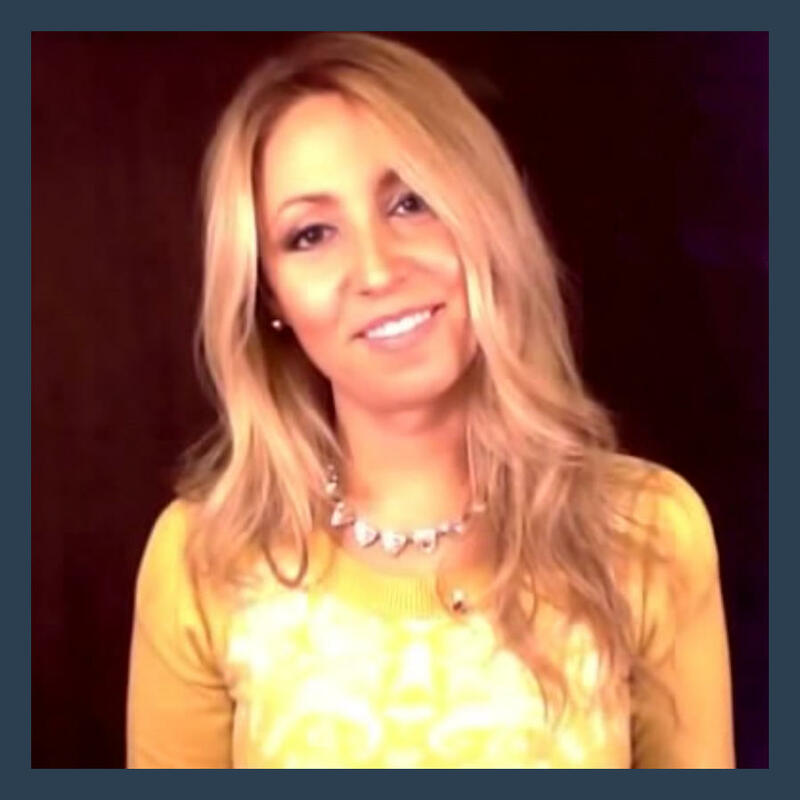 She became Erie’s first mastery-level Certified High Performance Coach in 2015 and has been serving private clients and her group coaching programs ever since. Carla loves all aspects of the creative arts, and supporting the advancement of music and the arts in her beautiful home base of Erie, PA, while traveling the world for performances and events throughout the year. You can see Carlaquarius perform alongside the love of her life, guitarist James Fehl, across the main stages of Erie’s many festivals, events, and charity functions. Her original music and story have been cover features / performances for TEDxErie, Erie Times News, Her Times, Armstrong Television, Dirty Dog Live Music broadcasts, Dawning Soul, Lilly Broadcasting, WQLN, CATV, Rocket 101, Star 104, JET, and Lake Erie Lifestyle. Carla believes passionately that music and the arts - including the art of personal development - make the world a better place. "Carla is always in motion, and always a teacher, and student, at heart." "I achieved more goals in sessions with Carla, than I have in the last decade!" It is WELL WORTH the time to see how Carla can propel your social media and business strategies forward this year!" 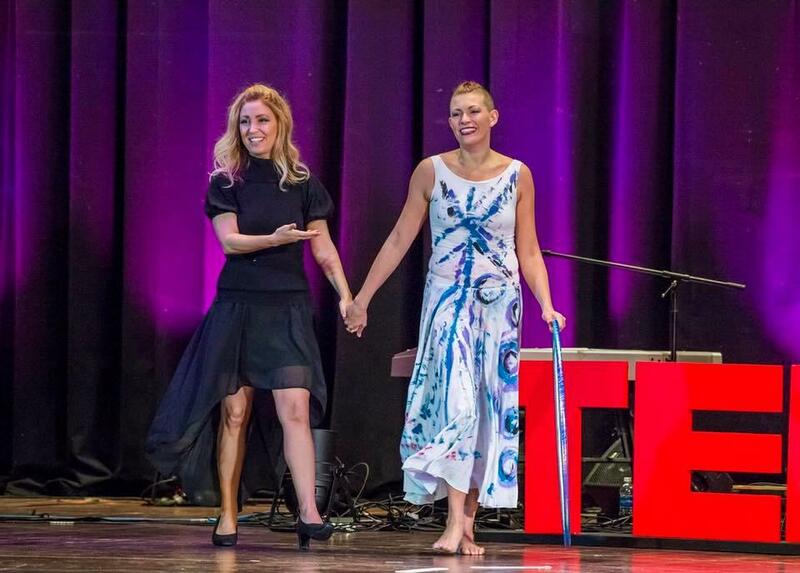 "TEDxErie would not have been the same without her." "Why I Believe In You"
"There is another level of joy, fulfillment, purpose, and clarity for each and every one of us." "Tell me what can I learn on this day, tell me what can I give? Whom would you have me love today, and whom shall I forgive? And I came here to LIVE. " 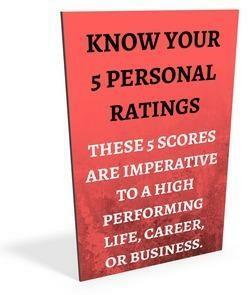 Take the quiz now to unlock your 5 Personal High Performance Ratings!